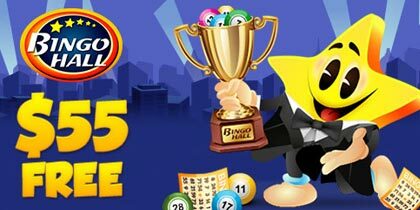 Start the New Year with incredible bingo fun and excitement as Cyber Bingo welcomes in 2016 playing for fantastic cash prizes in $3,000 New Year’s Day Bingo games. These exciting New Year’s Day bingo games will play on the Happy new Year bingo pattern for incredible cash prizes in the New Year’s Bingo room from 9:00PM EST on Friday January 1st. Each one of the New Year’s Day Bingo games will play as a top of the hour game with an incredible guaranteed cash prize of$1,000 every game. 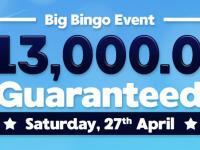 With a card cost of just $2.50 and fantastic guaranteed cash prizes to be won each game, there’s no better way to start the New Year than with $3,000 New Year’s Day Bingo. 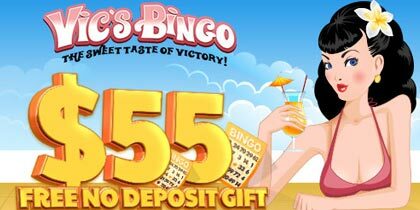 Start the New Year as a winner by pre ordering your cards for $3,000 New Year’s Day Bingo games in advance. 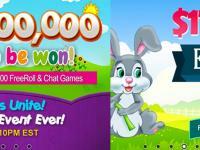 You can pre order cards from your Pc, tablet or mobile device to win $1,000 in cash each game. Get ready for the best in B90 bingo fun as you play for an incredible cash prize of up to $1,000 in our $1,000 Reverse Full house game on Saturday January 2nd. This unique twist on the classic full house game means that the more numbers that are called, the bigger the cash prize that you can win of up to $1,000. 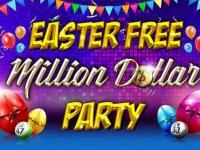 Join in the fun at 6:00PM EST in the Candy Frenzy Bingo 90 room on Saturday January 2nd and be a winner of up to $1,000. The game starts with a guaranteed cash prize of $100 and as the balls are called the prize pot will start to climb, the more balls that are called, the bigger the cash prize. Tickets for our $1,000 Reverse Full house game are only $0.50 each and with an unmissable Buy 8 Get 4 Free offer on all tickets, you can get even more chances to be a winner of up to $1,000 in this great B90 bingo game. Simply select 12 cards of your choosing and you will only be charged for 8. This incredible Buy 8 Get 4 Free offer can also be used on all preorders for the $1,000 Reverse Full house game. It’s time to say goodbye to 2015 and welcome in 2016 but there’s still time for one more great bingo event as we award up to$4,000 in cash prizes playing our New Year’s Eve $1,000 High or Low games. The New Year’s Eve bingo fun and excitement can be found in the New Year’s bingo room from 8:00PM EST on Thursday, December 31 EST as we play for incredible cash prizes of up to $1,000 each game in our New Year’s Eve $1,000 High or Low event. 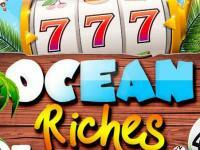 Playing as Top of the Hour games, there are four great chances to be a New Year’s Eve winner as we play for High or Low cash prizes of $1,000 / $100 each game. With a card cost of only $1.50 a card, treat yourself to some New Year’s Eve bingo fun. 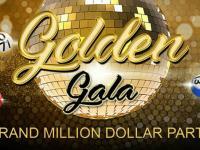 With up to $4,000 in fantastic cash prizes to be won, welcome in the New Year as a winner by preordering your cards in advance from your PC, Tablet or mobile.